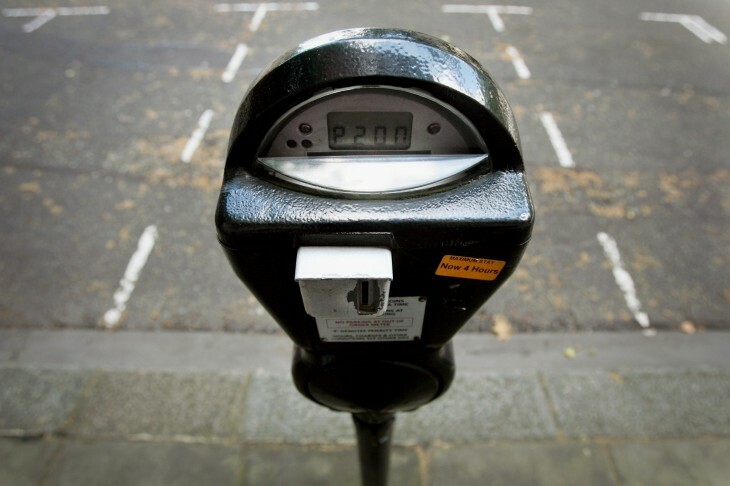 Mobile carrier billing platform Boku has partnered with PassportParking to enable drivers to pay for metered parking spots through its text-to-pay option. With this method, the idea is that instead of worrying about quarters or a credit card, drivers can text their amount to a phone number listed on the meter and the payment will be processed through Boku. This program is not yet live to the world — a trial period has kicked off in Chicagoland, IL, Denver, CO, Charlotte, NC, Ocala, FL, Ft. Lauderdale, FL, and Hudson, WI. How it works is that when a driver comes across a participating meter, text the parking zone and spot number to a phone number. The payment is authenticated right on the phone and the charge will appear on the payer’s mobile statement. Through this method, it makes paying meters much easier than simply having to download a mobile app — anyone phone can do this.